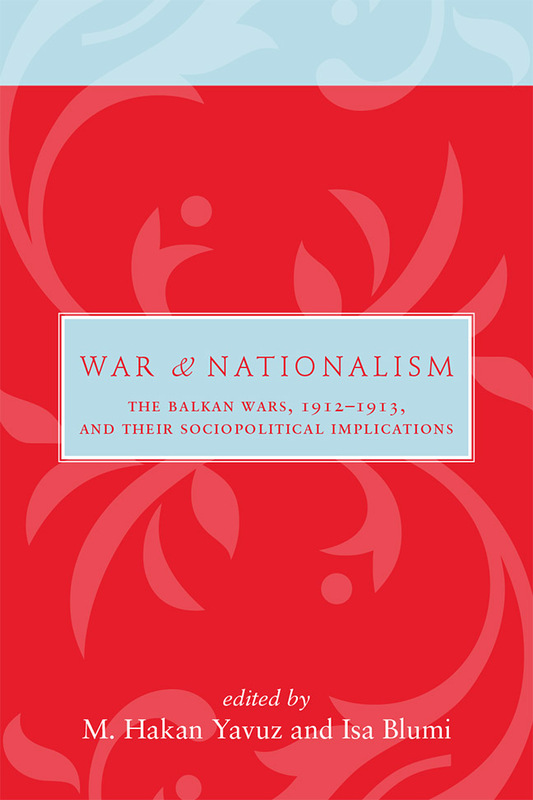 War and Nationalism presents thorough up-to-date scholarship on the often misunderstood and neglected Balkan Wars of 1912 to 1913, which contributed to the outbreak of World War I. The essays contain critical inquiries into the diverse and interconnected processes of social, economic, and political exchange that escalated into conflict. The wars represented a pivotal moment that had a long-lasting impact on the regional state system and fundamentally transformed the beleaguered Ottoman Empire in the process. This interdisciplinary volume stands as a critique of the standard discourse regarding the Balkan Wars and effectively questions many of the assumptions of prevailing modern nation-state histories, which have long privileged the ethno-religious dimensions present in the Balkans. The authors go to great lengths in demonstrating the fluidity of social, geographical, and cultural boundaries before 1912 and call into question the “nationalist watershed” notion that was artificially imposed by manipulative historiography and political machinations following the end of fighting in 1913. War and Nationalism will be of interest to scholars looking to enrich their own understanding of an overshadowed historical event and will serve as a valuable contribution to courses on Ottoman and European history. M. Hakan Yavuz is a professor of political science at The University of Utah. He is the editor of War and Diplomacy: The Russo-Turkish War of 1877–878 and the Treaty of Berlin (The University of Utah Press, 2011). Isa Blumi is an associate professor of history at Georgia State University and a Senior Research Fellow for the Centre for Area Studies at Leipzig University. He is the author of Reinstating the Ottoman Empire and Foundations of Modernity.